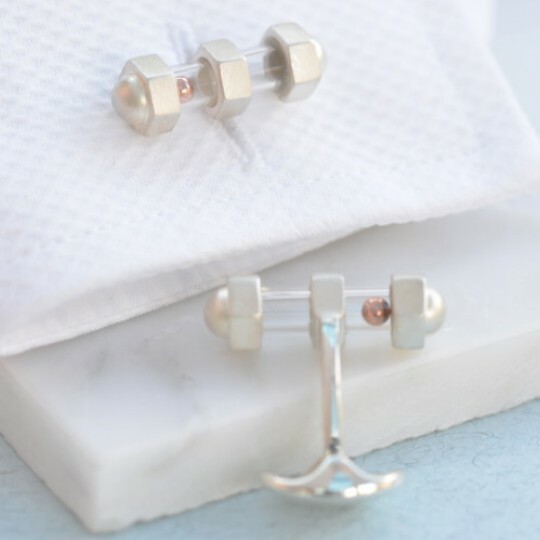 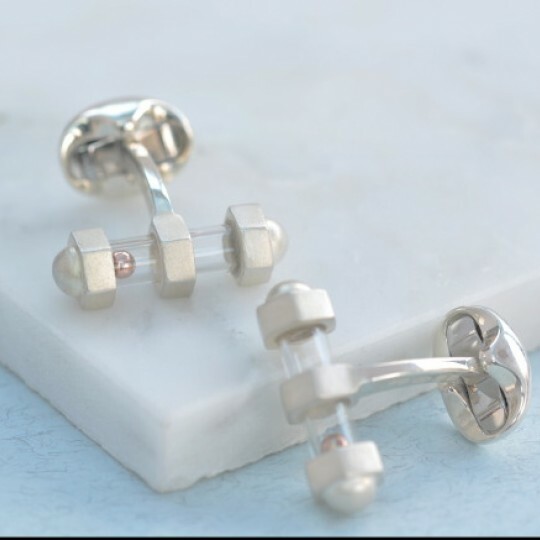 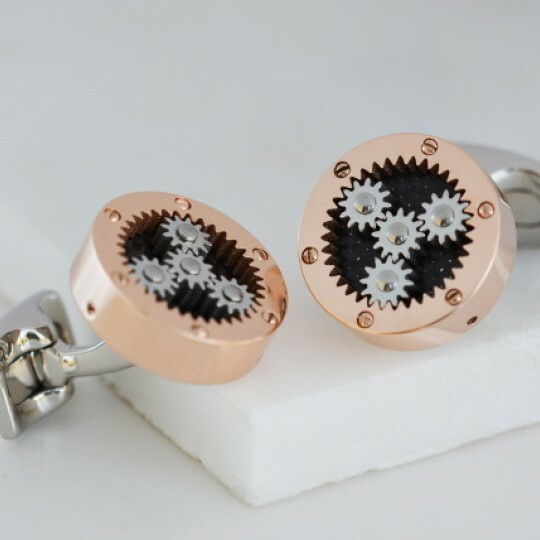 A fabulously detailed pair of solid silver and rose gold cufflinks engineered for men, featuring thr.. 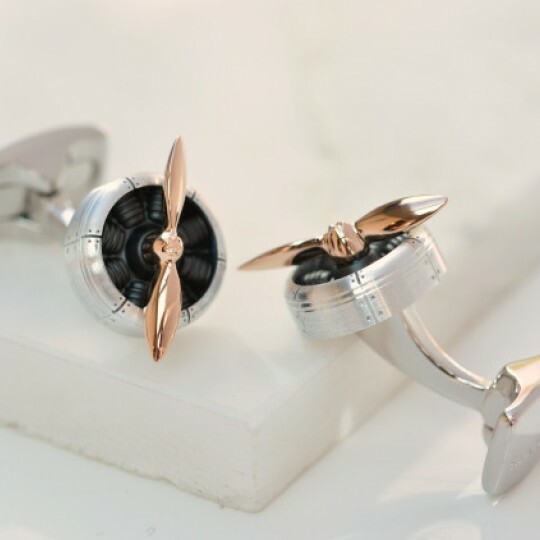 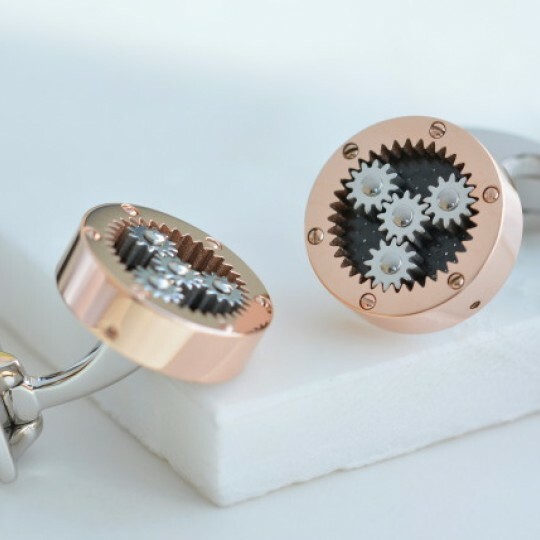 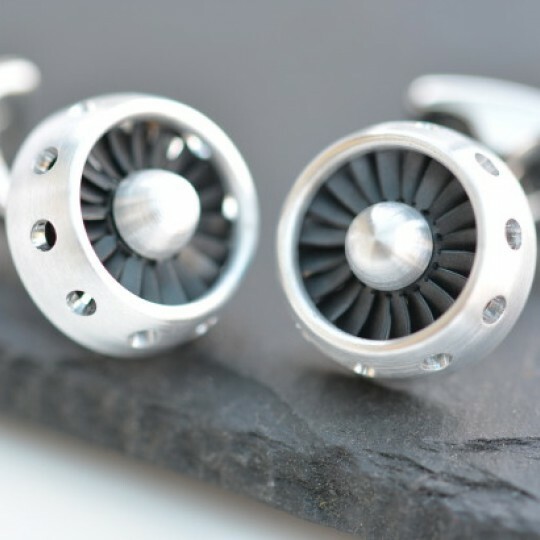 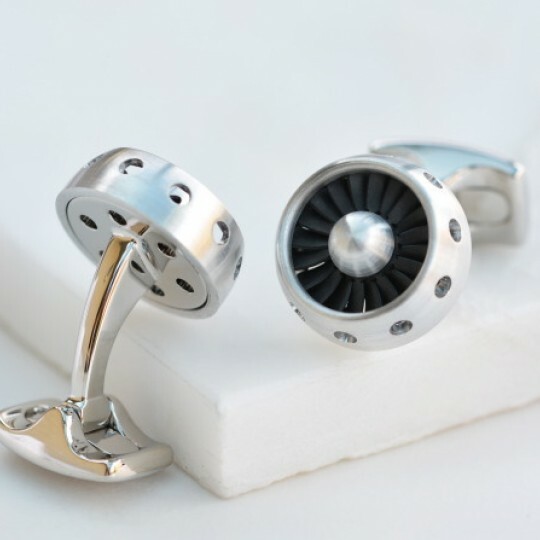 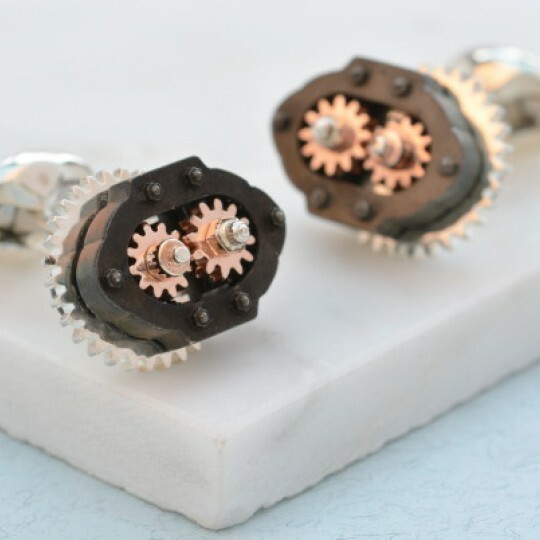 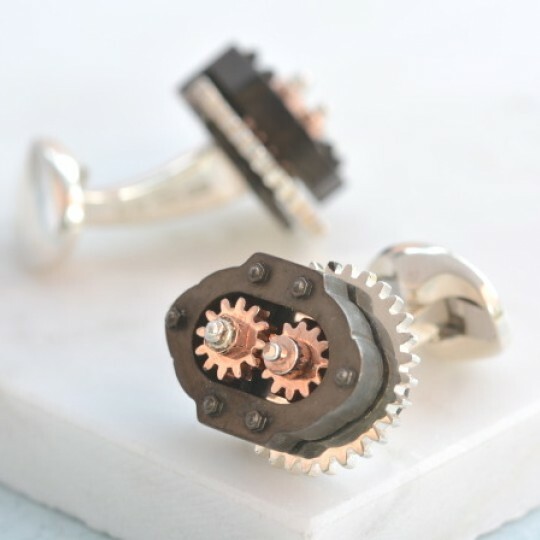 Beautifully engineered cufflinks inspired by jet turbine engines to set you apart from the crowd. 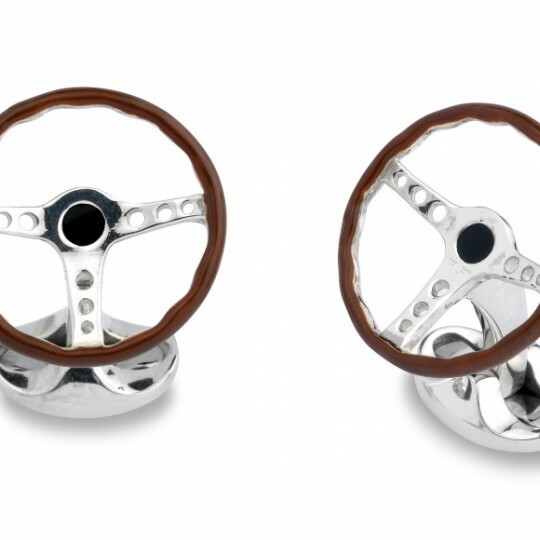 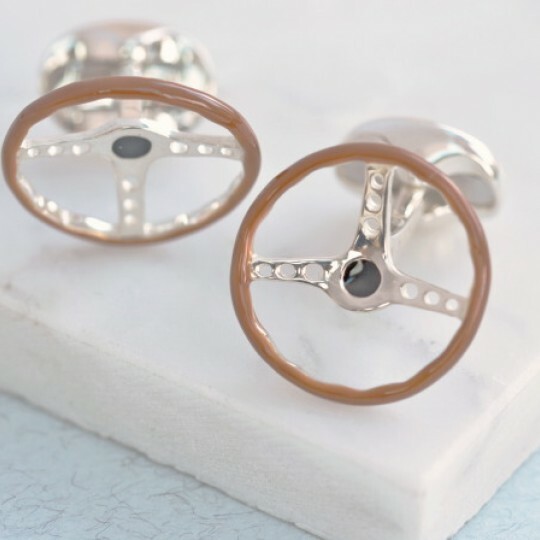 ..
A fabulously detailed pair of solid matt silver cufflinks engineered for men, featuring a clear tube..
A fabulous pair of solid silver cufflinks replicating a classic wooden steering wheel. 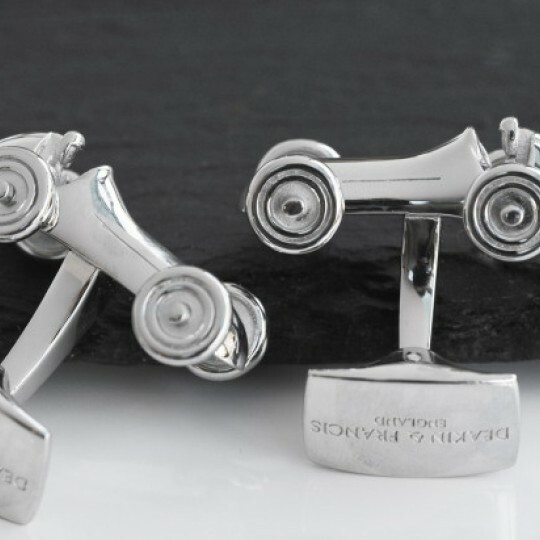 Hand enamelle..
A fabulous pair of rhodium cufflinks featuring a classic racing car. 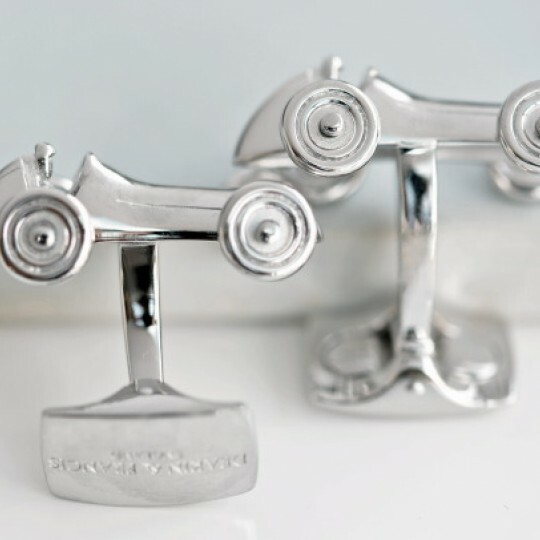 A classic British racing car..
A classic spitfire beautifully created in solid silver with hand applied enamel detailing on the win.. 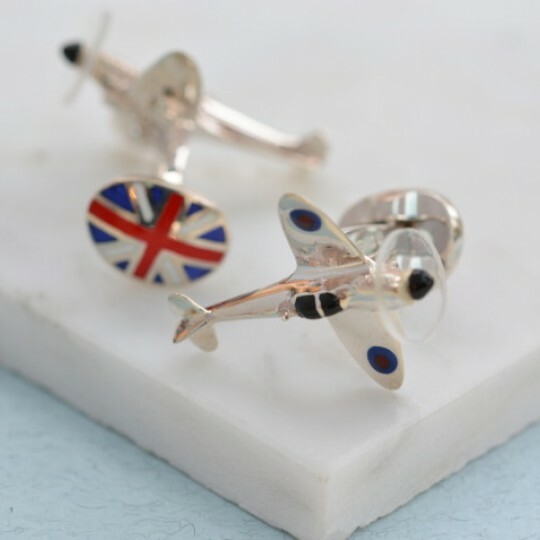 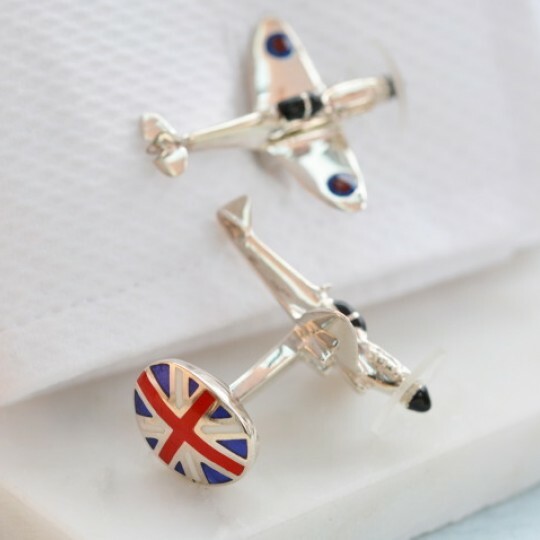 Inspired by the legendary WWI Sopwith Camel plane these stunning cufflinks would add serious style t..